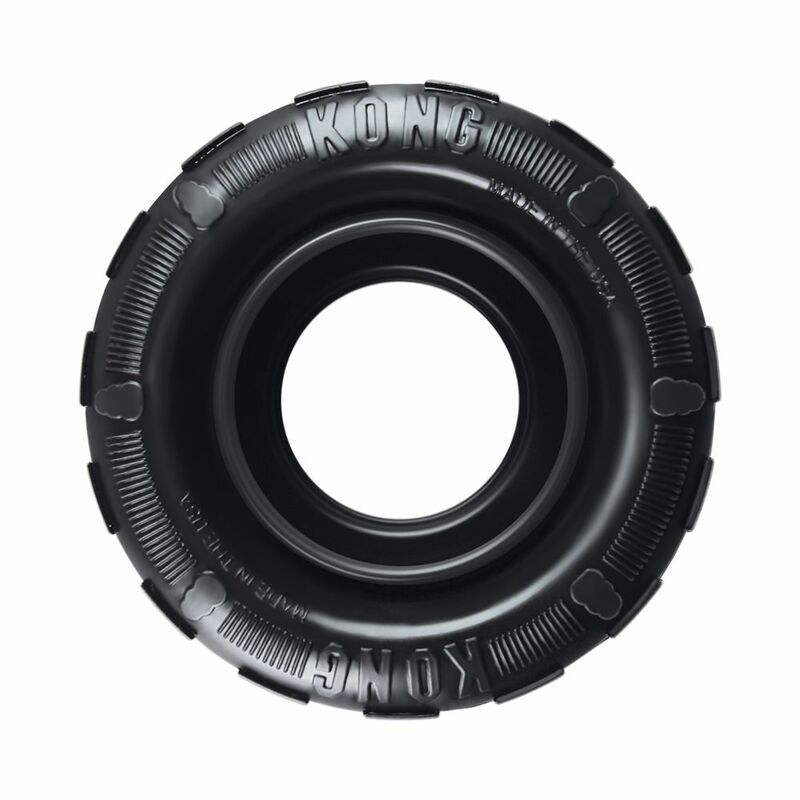 The new KONG Puppy Tire is an extension of the most popular KONG Classic Puppy line. 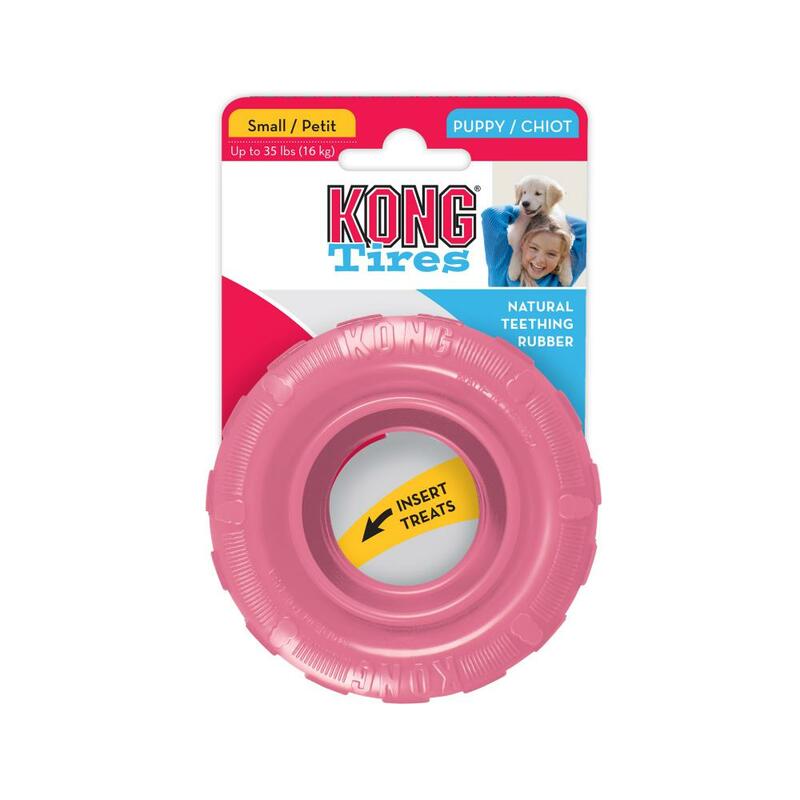 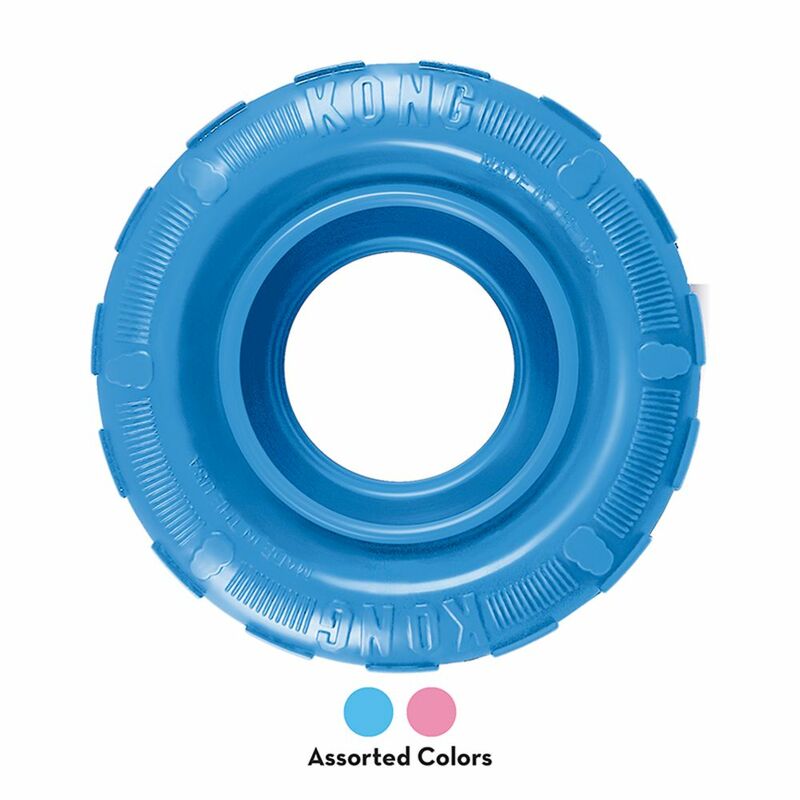 Building on the success of the popular KONG Tires for adult dogs, this toy uses KONG’s exclusive puppy rubber formula specifically designed to ease teething gums. 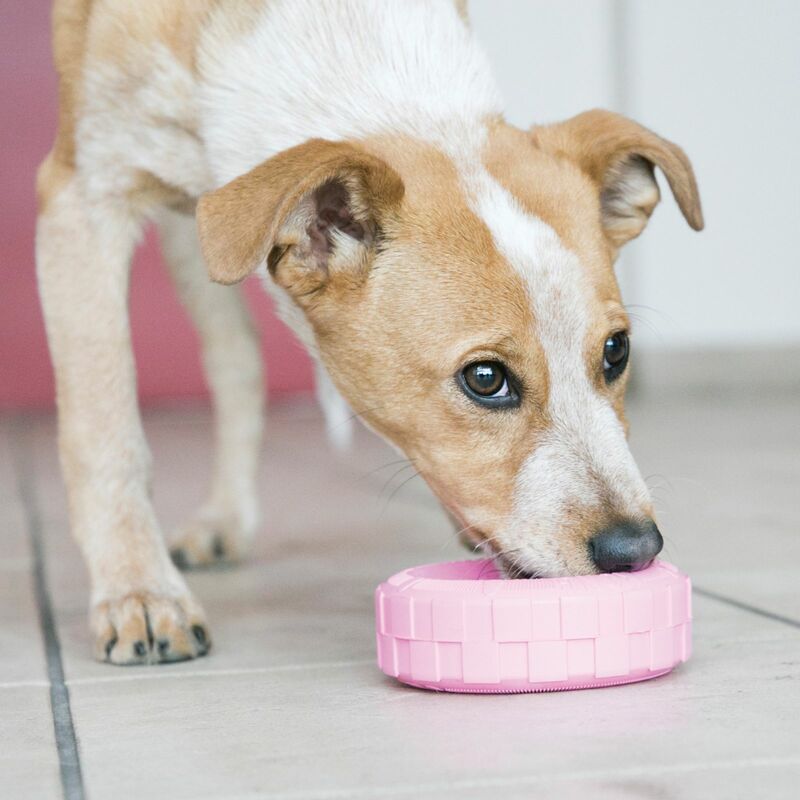 The stuffable inner track creates a mental challenge for puppies while teaching correct chewing habits. 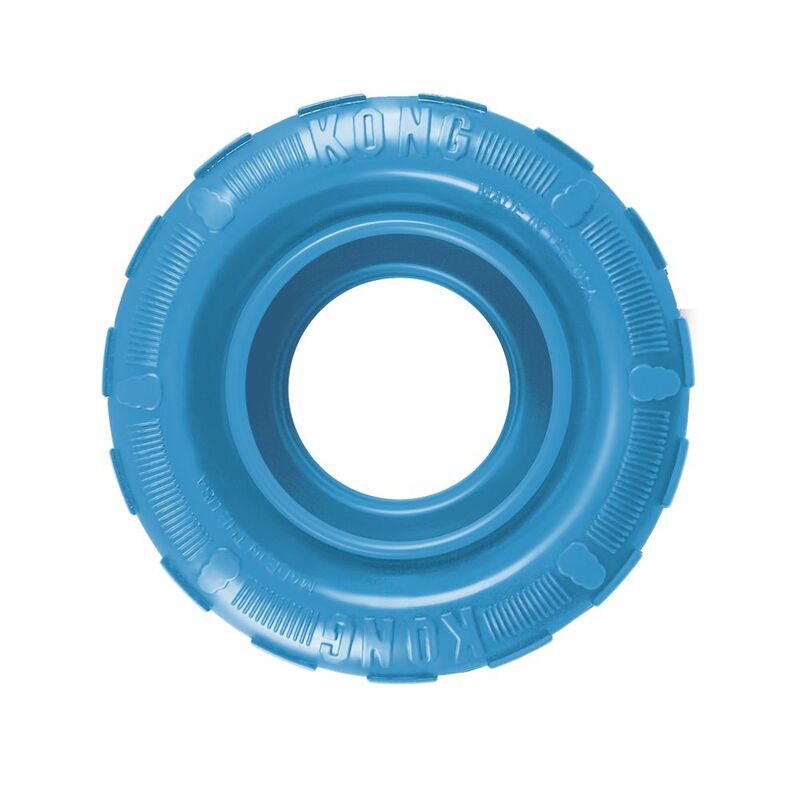 Freeze for a greater challenge.